Click below to download a PDF of our Holy Week Family Devotionals. There is a version for families with kids, and for families with older kids or no kids at all. You'll also find two videos for the Kid's version. The first video should be shown Monday, the second on Saturday. 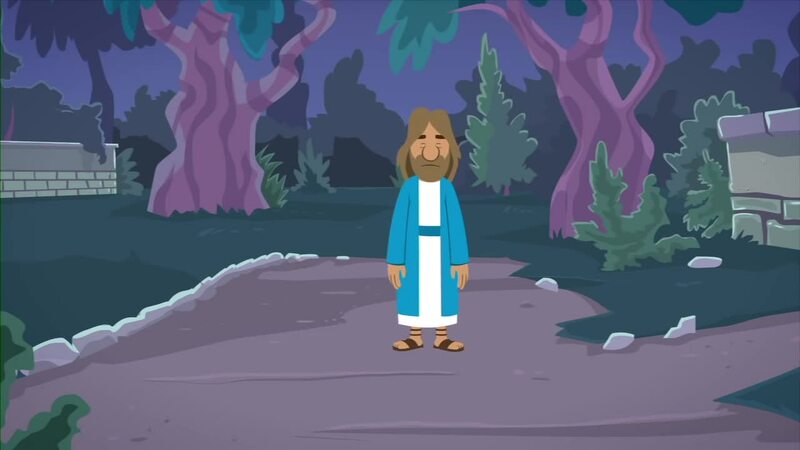 Monday: This video shows the story of Jesus raising Lazarus from the dead. Jesus is the Resurrection and the Life! 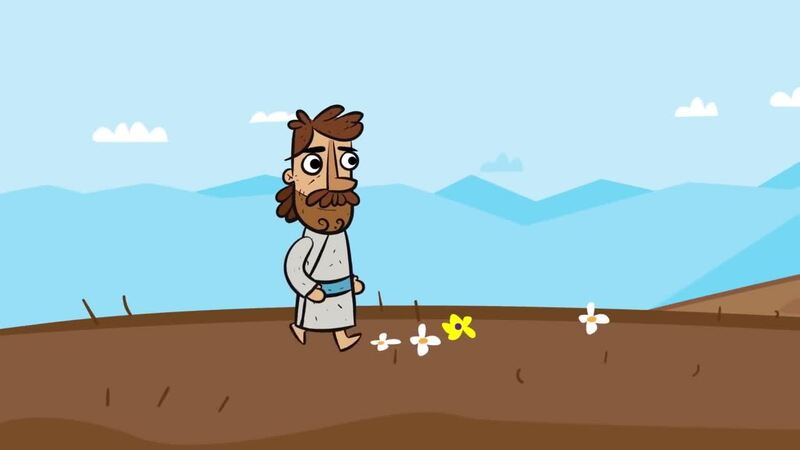 Saturday: This video talks about the reason Jesus did the things he did on Earth. He was bringing the Kingdom of God to us, defeating sin and death!